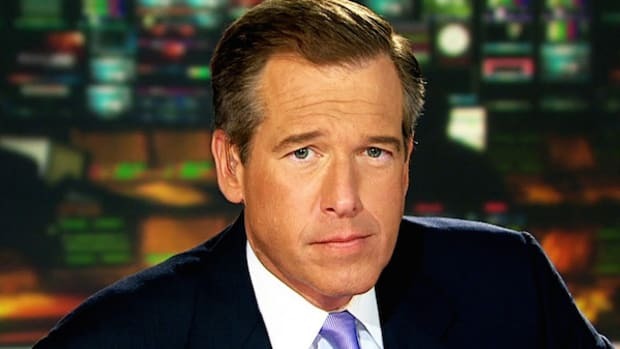 Brian Williams can still come back from this. If no new controversies arise and the six months Williams is off amount to 2,074 new fascinations for America to fixate on, he could get the anchor seat back that NBC claims it's saving for him. But there's a pretty good chance that what's happening here is NBC will spend months floating a test balloon to see if Nightly News can survive without Brian Williams. Either I&apos;m far too cynical or we&apos;re in completely uncharted territory here. 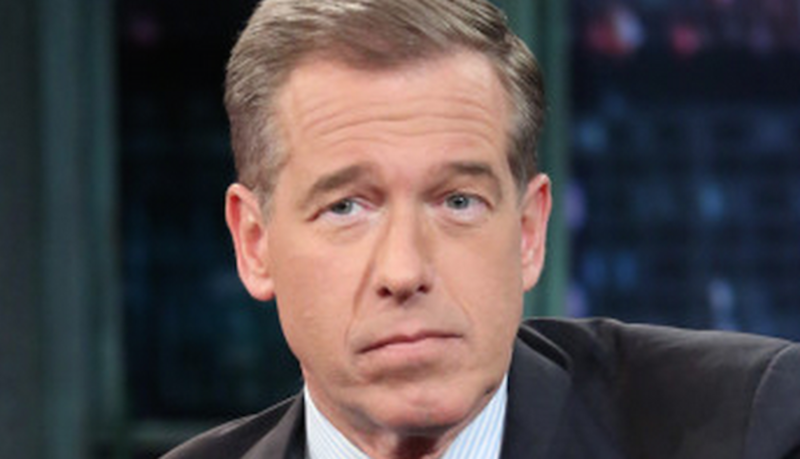 Last week, I said flat-out that a person would be crazy to think NBC News would be firing Brian Williams. The reasoning behind why the network would keep him still stands and it matters a great deal: Williams is at the top of the ratings heap, with NBC Nightly News regularly beating all of its competitors. 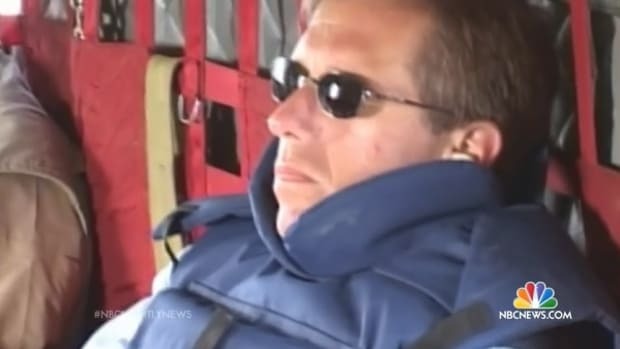 True, last Friday, with the scandal involving Williams&apos;s shifting story about what happened to him in Iraq in 2003 swirling around him, his show lost to ABC&apos;s World News Tonight, anchored by David Muir. But that&apos;s not much of a sample and, besides, when Williams does get beat it&apos;s usually on Fridays and by Muir. While Williams is suffering through a very serious crisis of confidence and credibility, the audience still hasn&apos;t had a chance to speak where it counts: in the numbers. 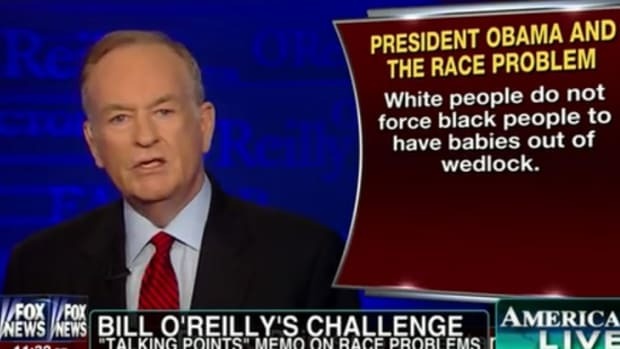 Corporate logic dictates that as long as the viewers are there, Williams will have a job. On Tuesday evening, though, NBC News President Deborah Turness announced that the network was suspending Brian Williams for six months, unpaid. That&apos;s bad news. Worse news is that during that time, an NBC senior producer will continue investigating and fact-checking not only Williams&apos;s past statements and reports but apparently, according to New York, his expense accounts. If it turns out Williams "embellished" on those, he&apos;s toast. 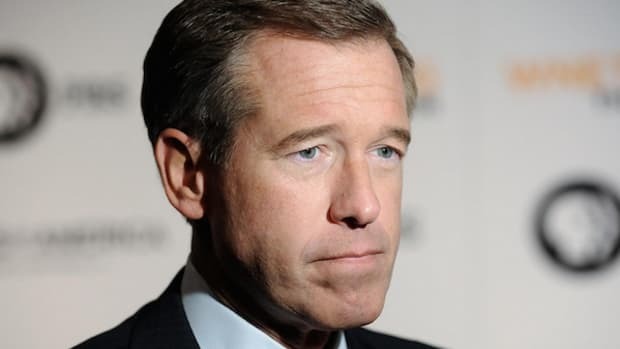 The fact is that NBC is going to tear Brian Williams&apos;s professional life apart bit by bit and whether it&apos;s specifically trying to do so or not, the network will build a case against him. There&apos;s a chance that case will consist of only one faulty Iraq story. There&apos;s a chance it will be utterly damning and well before Williams&apos;s six months are up, he&apos;ll be officially released. It&apos;s hard not to think that NBC is moving in the direction of letting Williams go, a perfunctory vote of confidence from NBCUni CEO Steve Burke notwithstanding. 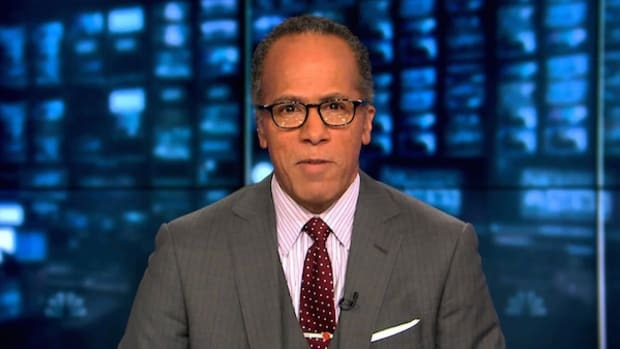 For the time being, Williams will be replaced on Nightly News by Lester Holt. I was one of Lester&apos;s producers at MSNBC back in 2002 and to be honest I can&apos;t say enough good things about him. He&apos;s a workhorse, he&apos;s got strong journalistic chops, and he&apos;s generally an easy-going, no-nonsense kind of guy, which is just what Nightly News can use right about now. One potential problem: Like Williams, Lester often rides the line between celebrity and newsperson, having made appearances on both The Tonight Show, where he played live with the Roots and was a part of Fallon&apos;s edit of Rapper&apos;s Delight, and Late Night with Seth Myers, where he did a taped comedy sketch. See, this is the issue with NBC. The network wants to have it both ways. It wants its anchors to be taken seriously and yet it will never pass up an opportunity to sell itself by sticking them on other NBC properties that might draw a bigger -- and in many cases younger -- audience to its news shows. Nobody cross-pollinates like NBC and the expectation that Williams be a star as well as a journalist, wholly endorsed by NBC, is probably what got him into trouble in the first place. It&apos;s true that Williams&apos;s ego is a problem, but when you have a network not only indulging that ego but actually creating alternate outlets for it, opportunities for self-promotion that go well beyond a nightly news program that&apos;s viewed by millions, it gets to bear some of the blame for letting things go off the rails. 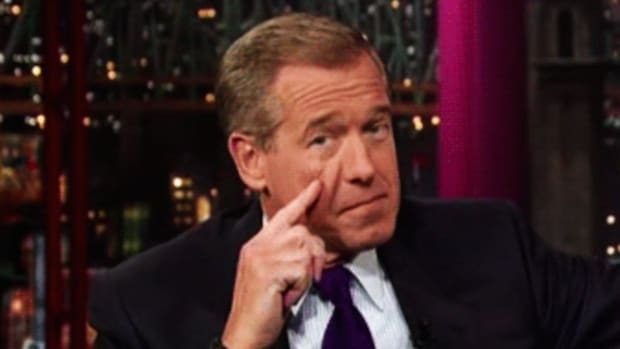 Brian Williams can still come back from this. 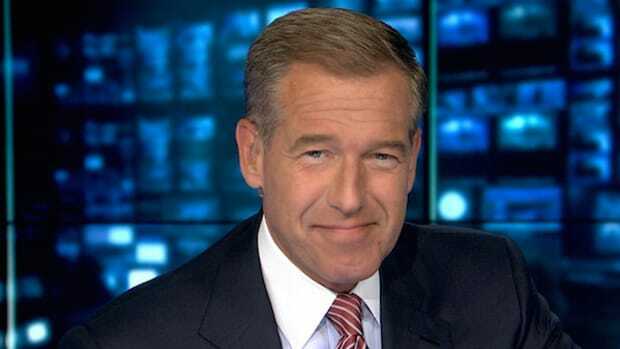 If no new controversies arise and the six months Williams is off amount to 2,074 new fascinations for America to fixate on, he could get the anchor seat back that NBC claims it&apos;s saving for him. But there&apos;s a pretty good chance that what&apos;s happening here is NBC will spend months floating a test balloon to see if Nightly News can survive without Brian Williams. If its numbers hold, Williams stands a lot less chance of being brought back because the network will realize it doesn&apos;t need him. If the ratings tank, Williams&apos;s return can be sold as a story of humility and redemption. I&apos;d love to be able to predict what will happen next, but we&apos;re already seeing something I wouldn&apos;t have expected. Like I said, unless NBC execs have done a hell of a lot of research and have already figured out that Williams is now kryptonite to ratings -- or their internal investigation has already turned up something devastating -- dropping a guy who&apos;s on top, at least for the moment, doesn&apos;t make sense from a financial perspective. And that&apos;s the only perspective that matters these days. Honestly, if NBC suddenly developed an overwhelming sense of morality and ethical responsibility, that&apos;s the biggest story of all in this.